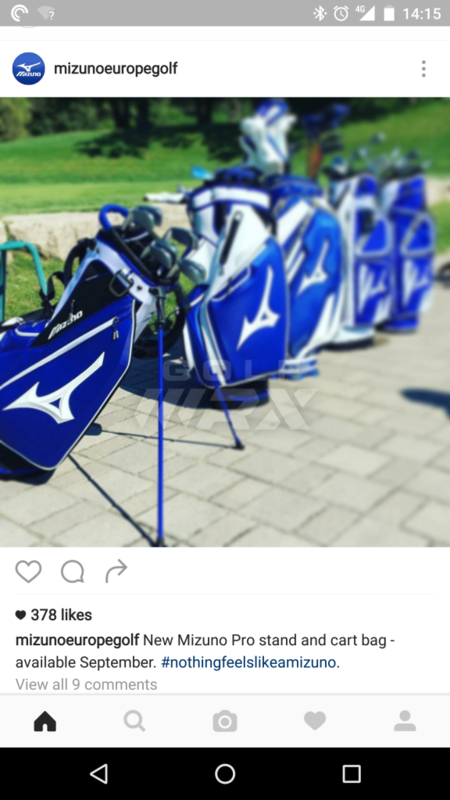 Any word on new Mizuno golf bags for 2017? I'm hoping they finally do it right and make a bag with individual full length dividers. I've been looking for a catalog for 2017 but haven't seen one. Fingers crossed for a good design! They sure do look good! 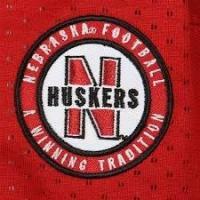 Anxious to hear how the tops are layed out. If that pro stand is built like the Titleist staff stand then I must have one! A slightly used Titleist staff stand bag will be on the BST shortly. Does anyone have a link to the 2017 catalog? and here in blue £233 is a bit steep though for the blue version! I think they finally got it right on the cart bag! 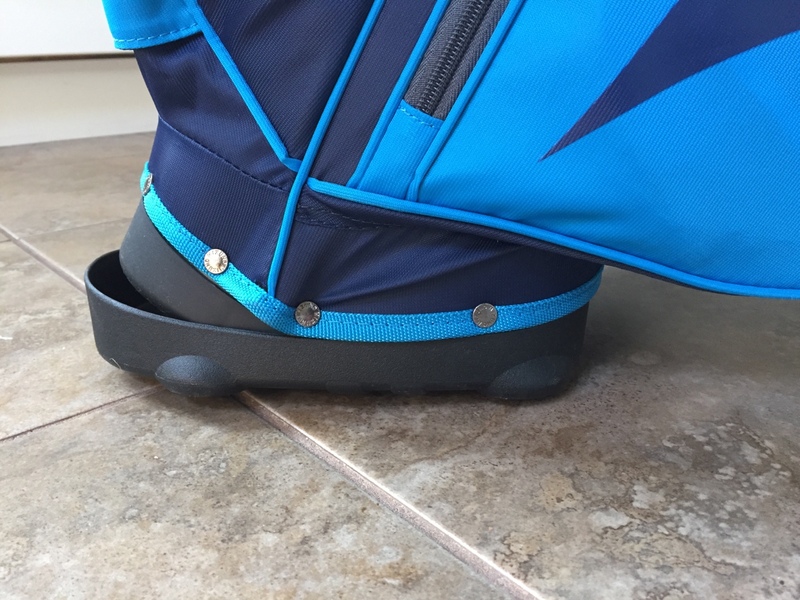 According to that website the cart bag has 15 full length dividers. If it does it will be ordered tomorrow! Fingers crossed! Also that tour stand bag is probably the best looking bag I've seen! Looks as if everything 'is a bit steep' on that website. Golfworx has them for £169. Still a bit steep imo. Anyone get one of these yet? I think the pro cart bag will be my Christmas present from the kids...If I can wait that long! Any word on what it is made of? Is it that plastic type material like the Titleist staff stand? It's a 14 way top plus a putter well. I actually called Mizuno and asked them about the dividers and they said they are full length. 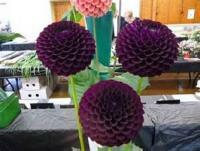 I'm going to look at one this week. I will let you know for sure. Doubt they'll do another maize and blue one unfortunately. Well I got to see all the new Mizuno bags in person today. They all look fantastic especially the standard bags. But I will not be getting one. The pro cart bag is beautiful on the outside but does not have individual full length dividers. It has a completely separate putter well. Also 3 full length dividers but that won't stop grip tangle. Come on Mizuno!!! Get this s#!+ right! Also the bag is taller than standard cart bags. 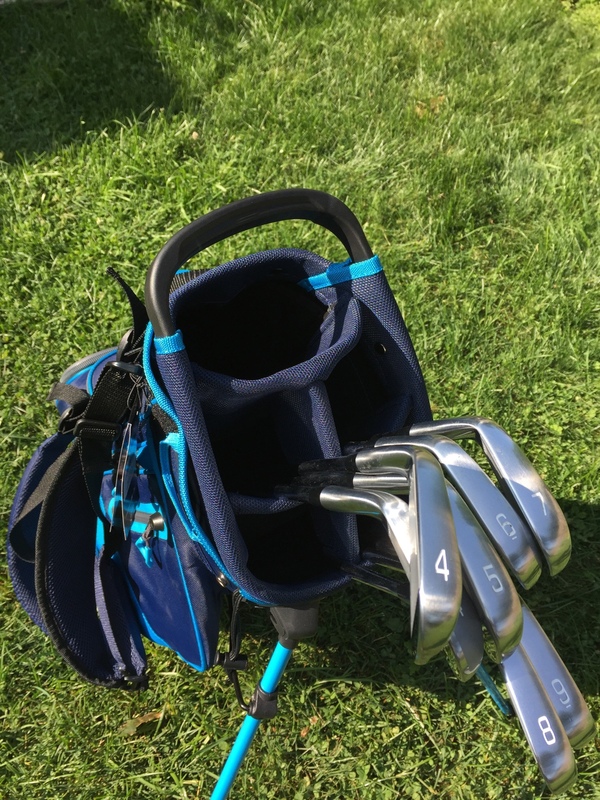 If you play your irons 1" long it wouldn't be a issue but for my standard length irons, from 8 thru the wedges, they where resting on the cuff of the bag. 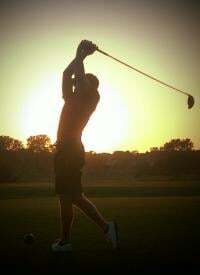 It looked like I put junior clubs in the bag! I did not load my clubs in the stand bag but it looked the same height so it could be a problem with that bags as well. Over all, I'm very disappointed with the new 2017 line of Mizuno bags. I guess it's time to pick up a 2016 sunmountain on clearance. Wondering if anyone owns the comp stand bag. Looks small enough for 12 clubs that I carry, 1.75kg, 4 way divider. Feedback would be great before I pull the trigger. 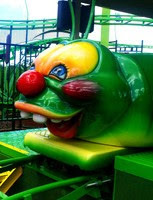 If there is something similar out there, let me know. Do you have a link for the new bags? Intriguing! What!!!!! 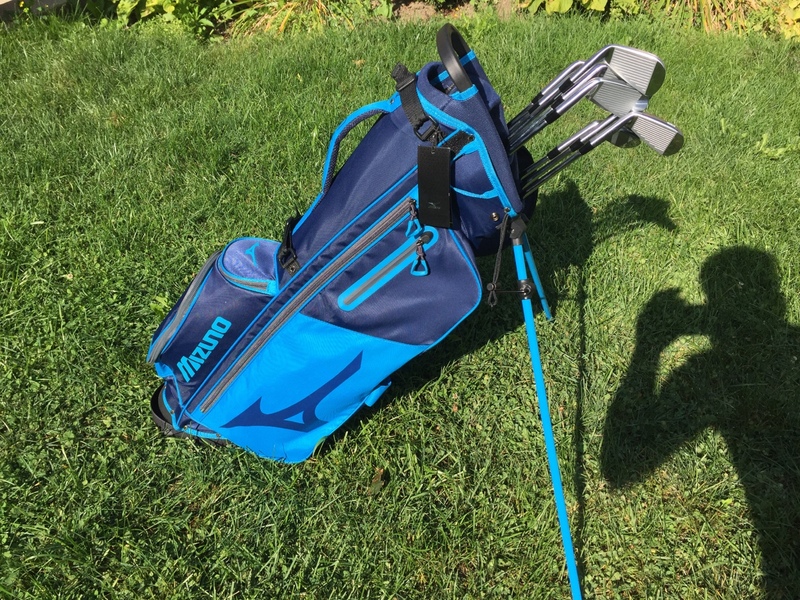 I would love to see some new mizuno bags!! New bags will be released Sept 13th, when the rest of the line is releasaed. My God I hope they make a bag with real individual full length dividers this year! 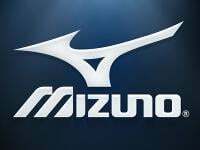 I really want to have a mizuno bag! That would be so nice as well!! I was about to order the sun mountain 4.5ls and then saw they have the mizuno pro stand bag on sale. 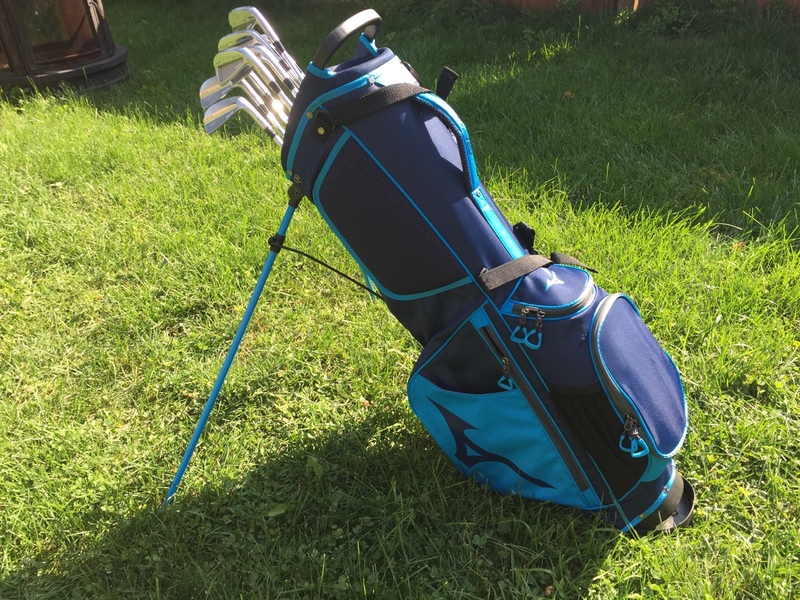 I've had good luck outta mizuno bags but have not seen any reviews or seen anybody in person with the pro stand bag. Now I have not a clue what to do . Hard decisions. HaHa I've had the same mizuno bag since 2007. Definitely time for another. It's just the last thing I ever upgrade. Any info out there on the new 2018 bags yet? is this blue on blue new? New bag is the best they have ever made, strap system is very well balanced and when legs are open it is very stable.